MIT economist Jonathan Gruber has gotten into hot water again over comments captured on video, in which he refers to the “stupidity of the American voter” and “lack of transparency” in the drafting of the federal health care overhaul. Gruber, often described as an architect of both Obamacare and the Massachusetts health care law, was speaking at an academic conference a year ago at the University of Pennsylvania. He said the bill was “written in a tortured way” to make sure that the Congressional Budget Office did not consider the mandate to buy insurance a tax. Gruber, who also serves on the board of the Massachusetts Health Connector, caused a similar hubbub in July when a video surfaced in which he seemed to support the arguments against allowing subsidies in the federal health insurance exchange. A case before the US Supreme Court asserts that only people who buy insurance through state-based exchanges can get federal subsidies to lower their premiums; if this argument prevails, it could up-end a central provision of the Affordable Care Act. 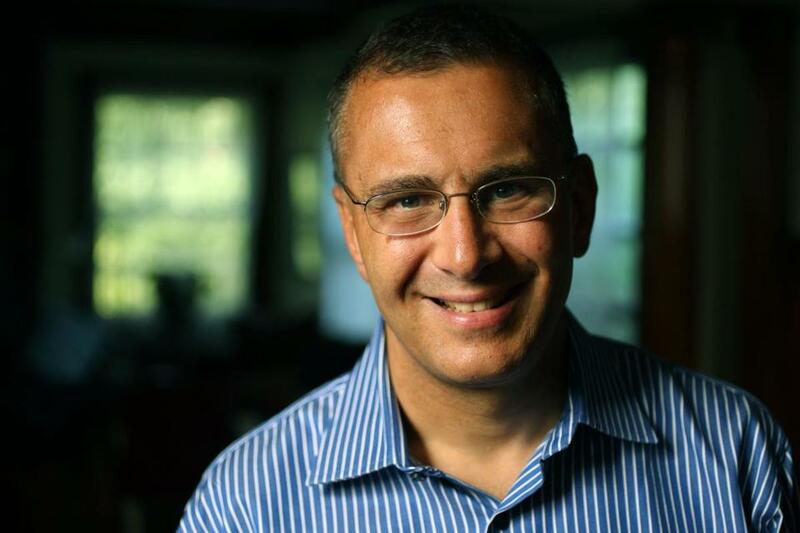 By mid-week, the Washington Post reported that a Congressional Republican had called for hearings, while writers at other media outlets rose to Gruber’s defense. Gruber told the Globe earlier this week that he was speaking “off the cuff” at an academic conference but declined to comment further. Later, he apologized in an interview on MSNBC.